Saturday mornings are for catching up on the blog. Here’s the start of a few posts that I saved from this week. 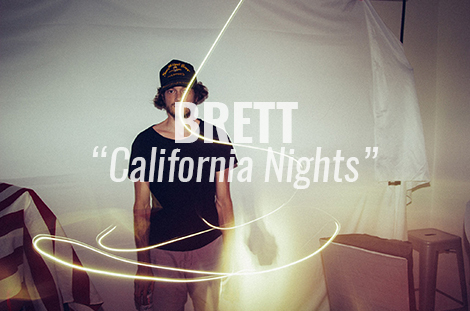 Check out “California Nights” by Washington, DC band Brett, from their upcoming EP Die Young (out this fall on 10K Islands).